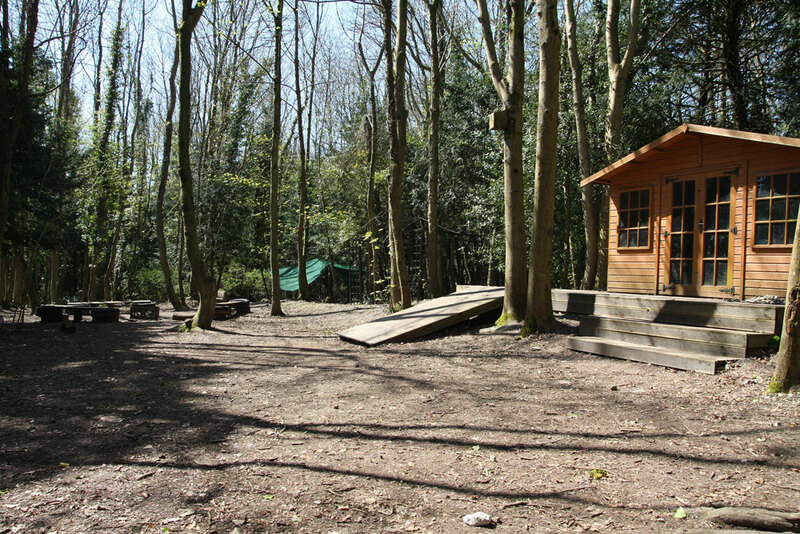 Highden Estate is set in the beautiful South Downs National Park and within forty miles of central London. The Denman family proudly own the estate and have successfully managed it’s land for over 80 years. The estate covers nearly 1,000 acres of historic woodland and rolling fields. Here you are able to enjoy complete privacy and tranquillity with wonderful views from the Isle of Wight to London.The Estate offers a beautiful backdrop for any occasion and is home to an impressive walled garden, fields and a forest school. Each venue offers something a little different meaning you will be able to select a location that best reflects the theme of your event. 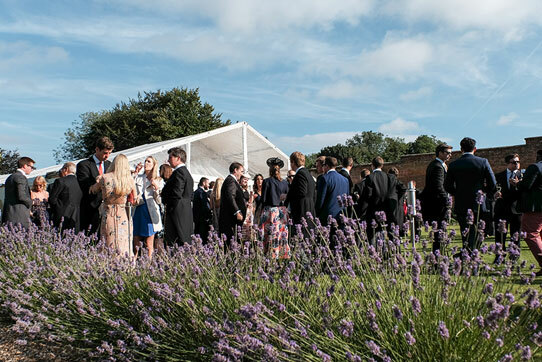 The Estate offers a beautiful backdrop for any occasion and is home to an impressive walled garden, fields and a forest school. 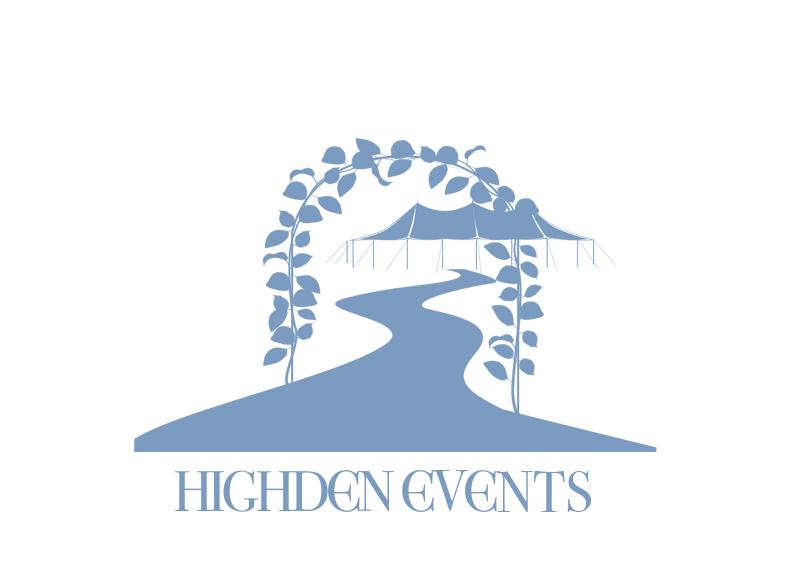 Each venue offers something a little different meaning you will be able to select a location that best reflects the theme of your event. 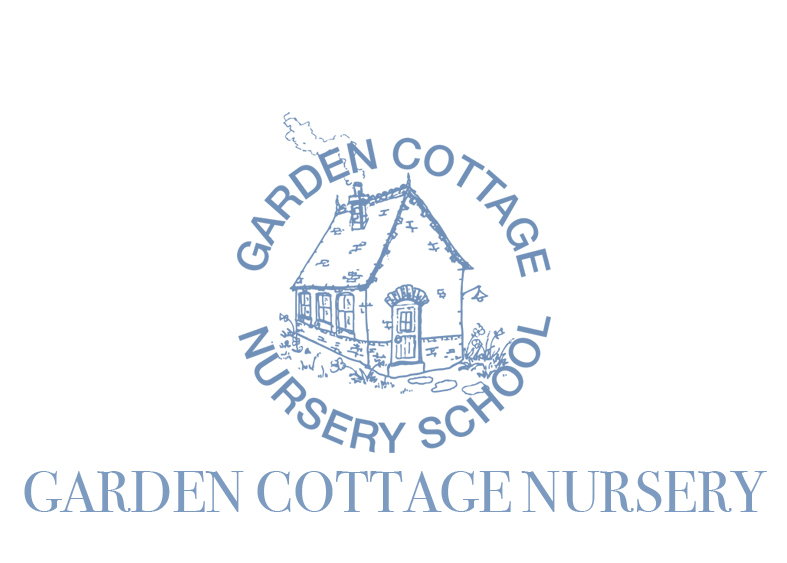 Garden Cottage Nursery School is an ‘Outstanding’ (Ofsted) Child Care Setting, nestled in the beautiful South Downs, we are open for children aged 0-5 years old and we are located within the beautiful grounds of Highden Farm Washington next to Windlesham House School. Aside from the venues, the estate also provides the ideal setting for horses to live and thrive. 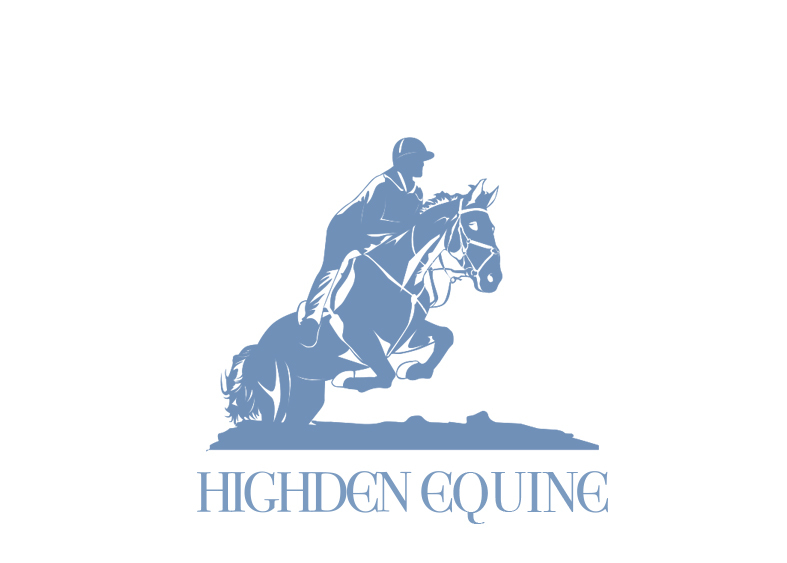 Robbie Denman, owner of Highden Equine, has a passion for horses and has been breeding, rearing and training them from a very young age. 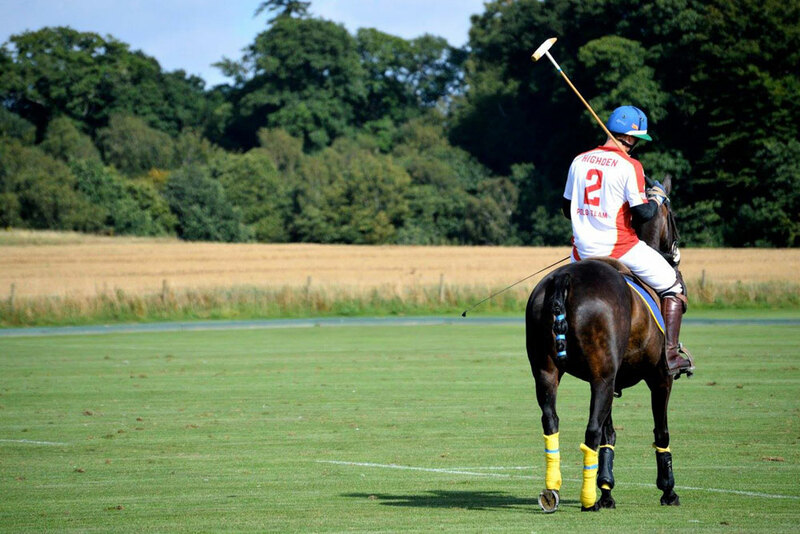 His experience spans three continents and ranges from polo ranches in Uruguay, the historic lawns of Cowdray to the harsh outback of Australia. 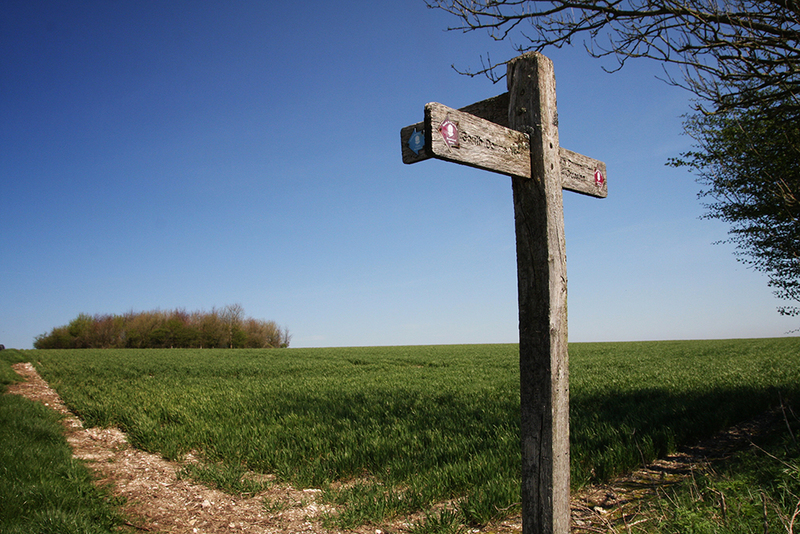 Despite being in rural West Sussex, the estate is easily accessible by rail and road with Horsham train station and Junction 9 off the M25 only 20 and 45 minutes’ drive away, respectively. Alternatively, for those coming from abroad, Gatwick airport is only a 40-minute drive away.